the flap and precisely reshape the corneal tissue with what is called an excimer laser. In the final step, the flap is repositioned over the cornea, serving as a bandage. 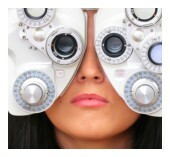 As prior to any surgery, one of our eye doctors will perform a comprehensive eye exam to determine if your eyes are healthy enough for the procedure and to determine how much laser reshaping would be necessary for optimal vision correction. 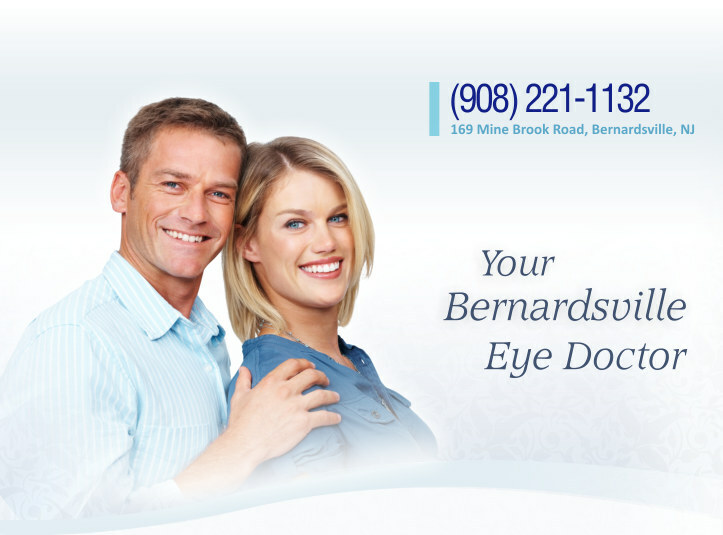 If you live in or around Bernardsville, feel free to contact our offices and schedule an appointment for a consultation today to discuss how to best improve your vision.